We'll help you track all of baby's firsts, just don't forget to enjoy each and every moment! Does sugar water relieve pain? 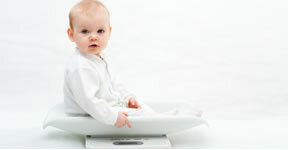 How often should baby eat? How much does baby weigh?